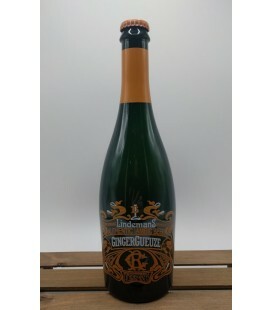 Brouwerij Lindemans BlossomGueuze, another old gueuze with a twist that has been made with elderflower. 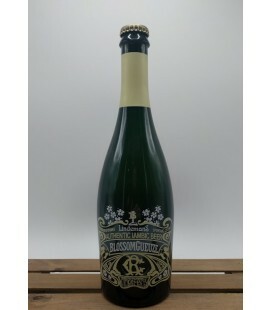 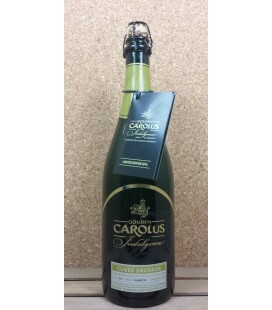 The result is a a very original beer, perfect for food pairing, or as an apéritif. Lindemans SpontanBasil is a unique collaboration between Lindemans and Mikkeller. 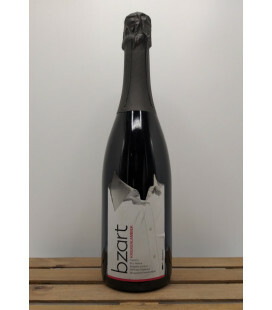 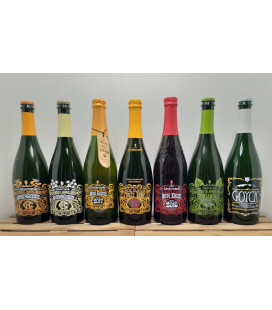 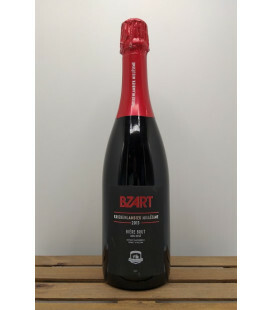 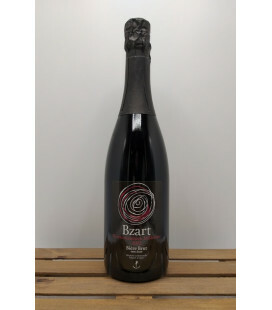 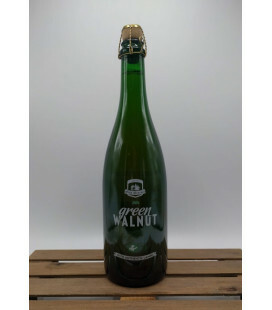 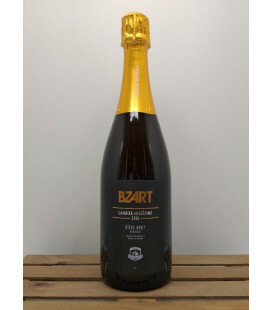 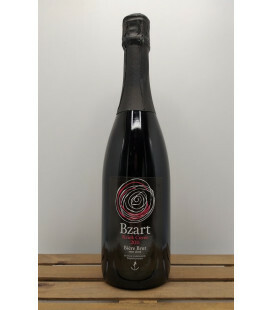 Breaking the mold among existing beer styles, the brewers combined efforts to craft this old gueuze with a twist, based on a blend of 1 to 2 yr-old lambic fermented on oak with fresh basil-herb. 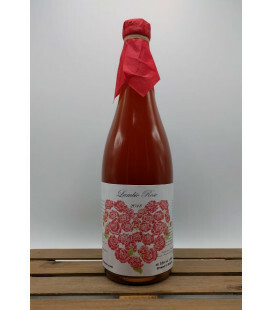 OWA Lambic Rose Lambic Rose was made by maserating real rose flowers in lambic. 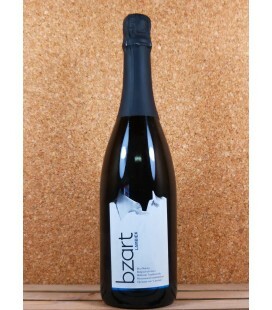 This romantic color comes from rosehip and hibiscus flowers. 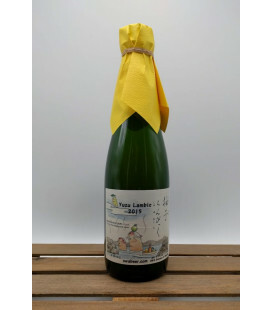 (No added perfume, pigment or yeast) Leo Imai from OWA brewery : " The extract of rosehip gives peace of mind and beutiful skin "
OWA Yuzu Lambic A very good choice for those who are not keen on a typical beer taste. 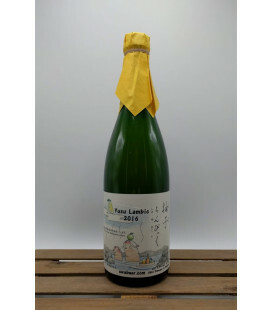 OWA Yuzu is a Japanese lemon. 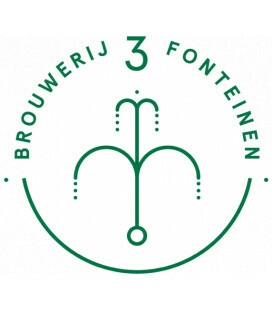 During brewering, only the peel is used to steep inside the Lambic. 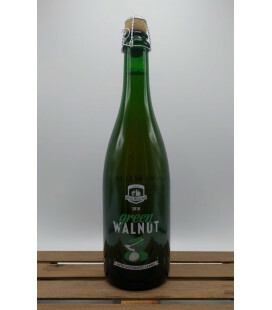 Very easy to drink and very refreshing.